Spacious Victoria model with morning room extension features over 4,000 square feet! Well appointed with hardwood floors, chair and crown molding, elegant formal dining room with bay window, large family room with fireplace and lots of windows! The gourmet kitchen opens to beautiful morning room offering ample natural light and has easy access to Trex deck for easy indoor and outdoor entertaining overlooking trees. Lower level finished walkout basement is well appointed with full bathroom, 5th bedroom or media room and walk-out to stamped concrete. , easy access to major Rt. 1, Rt. 234, I-95 and Ft Belvoir or Quantico. 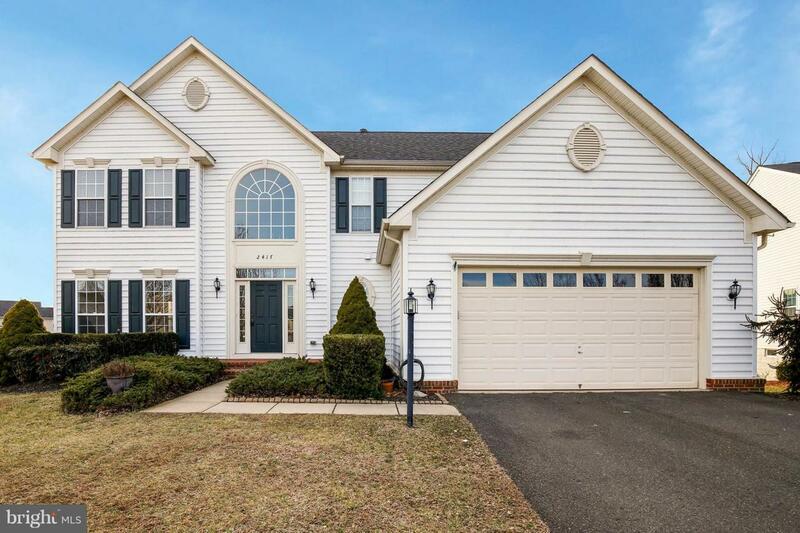 Minutes to Stonebridge Town Center for convenient dining and shopping!